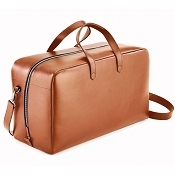 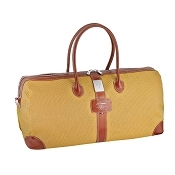 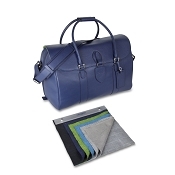 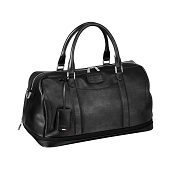 Luxury duffle bags are excellent for short travel trips, and offer quick and easy access. 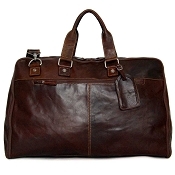 Handmade by world class artisans in luxury leather and canvas. 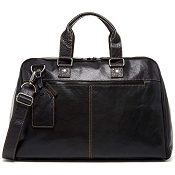 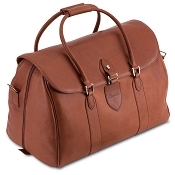 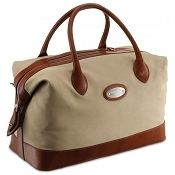 Popular with men for use as overnight or weekend bags, holdalls, and for gym or sport. 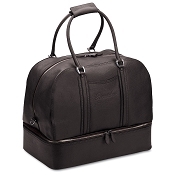 Buy large duffle bags or small. 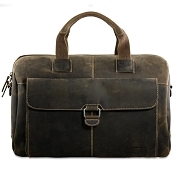 Buy and personalize as desired.